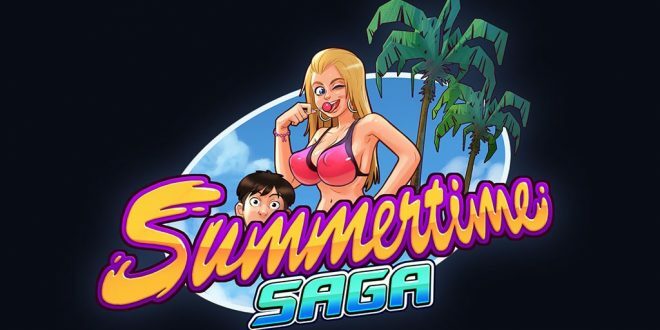 Appena rilasciata l’ultima edizione di Summertime Saga, ovvero la 0.15.3, il famoso gioco NSWF per Android/PC/Linux/Mac OS che farà la gioia dei pervertiti. Il gioco è particolarmente famoso per essere praticamente, a detta di molti, uno dei migliori NSWF in circolazione. Quizzes for French, Art and Science. 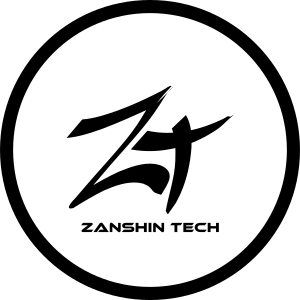 New Items management solution, in order to fix save file compatibility issues. Some old characters have been moved to the new FSM (Functional State Machine) flow, begone, deprecated Events system ! Fixed Erik sneak into school block when there are no ticks left. Fixed not being able to ask Debbie where to get paint if you have paint already. Fixed the magazine items to show how many you have completed already. Fixed the robed dialogue appearing during the day instead of during the sneak mission. Added a dialogue for Ross at the end of her story while in the classroom. Added a hint to the librarian for the poem book quest. Added a reminder to get the shovel before you can work in the garden. Added a skip option to the music minigame if you fail 3 times. Fixed an error in the science minigame if you clicked a 4th ingridient before it could finish. Added dialogue for Coach Bridget when she is in her office. Fixed the Diane garden shovel check being inverted. Fixed mia referring to the old homework instead of the new dictionary quest. Fixed Okita key-code item giving an error when looking at it from the inventory. 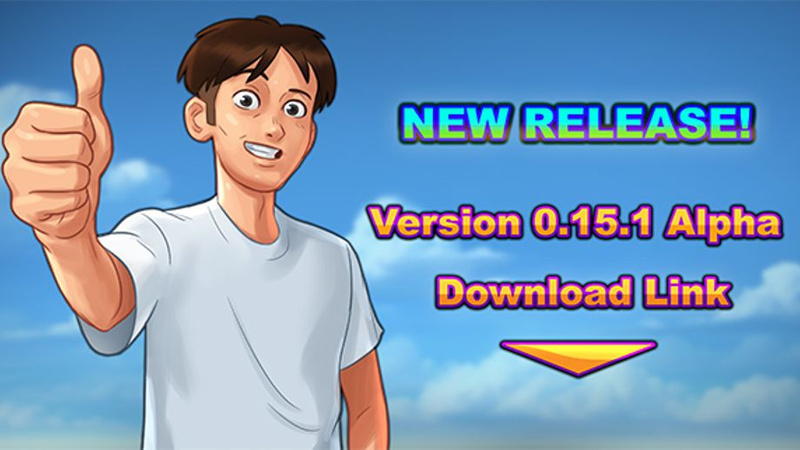 Potete scaricare Summertime Saga 0.15.3 da qui. 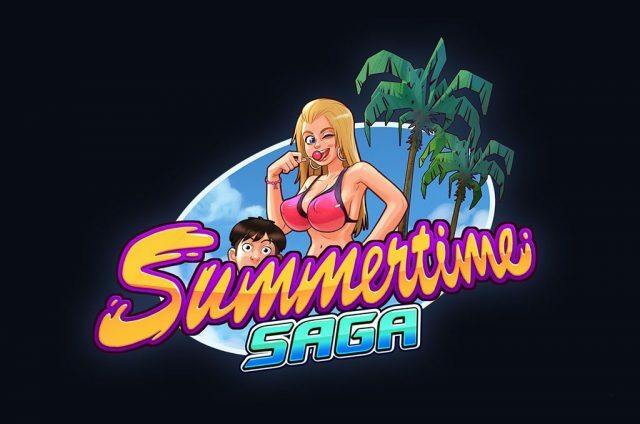 Scaricate invece i salvataggi per Summertime Saga 0.15.3 da qui [LINK AGGIORNATO!]. P.S: inserite i salvataggi nella cartella Summertime Saga–>Game–>Saves. 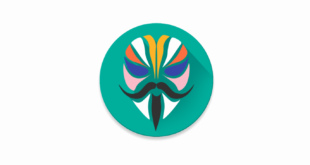 Successivo Mega dizionario di password per hacking: Download!